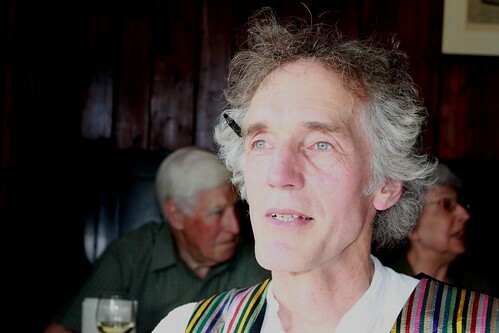 The project, which tries to "connect the past with the present", has been a six year labour of love for editor of the map and professional storyteller, Rich Sylvester. After getting the "fever" for local history, Sylvester came up with the idea, originally titled Peninsula Stories, in 2004. Since then, he has worked with local residents, schools, researchers, designer Luke Eastop, and historians such as Dr Mary Mills, to complete the first edition of the map. It's an ambitious attempt to bring together an overview of over 1000 years of local history in a pocket sized document. 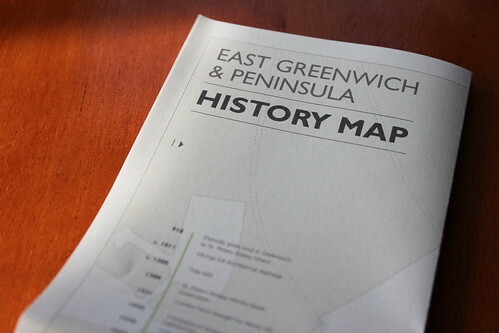 The map plots historical sites of note across the familiar shape of East Greenwich and the Peninsula, and features a time line of important events. The reverse of the map has background information, pictures and stories in nine categories: People, Transport, Leisure, Ships & Barges, Industry, War, Buildings, Art & Memorial and Wildlife. In an entertaining speech to invited guests, Rich said that whilst the area adapted to new titles like "North Greenwich" and "City Peninsula", it was important to look back at names from the past such as the Greenwich Marsh and the South Metropolitan Gas Company. I liked coming down to the beaches expecting driftwood. I was very obsessively into driftwood and I realised after a while I had a bit of a problem with driftwood. I was waiting until my partner was watching Corrie at night and then sneaking in with this huge box of timber. I got that under control by starting to focus on smaller stuff on the beaches and some of the smaller stuff were things like coconuts which kind of led me to enquire "why is this here and how did it get here?" That led me into Lewisham and Greenwich local history libraries, and in the libraries, as opposed to the foreshore, suddenly I'm in a much deeper kind of trouble because I've really got the fever in terms of local history and this map - six years later - is one of the outcomes. 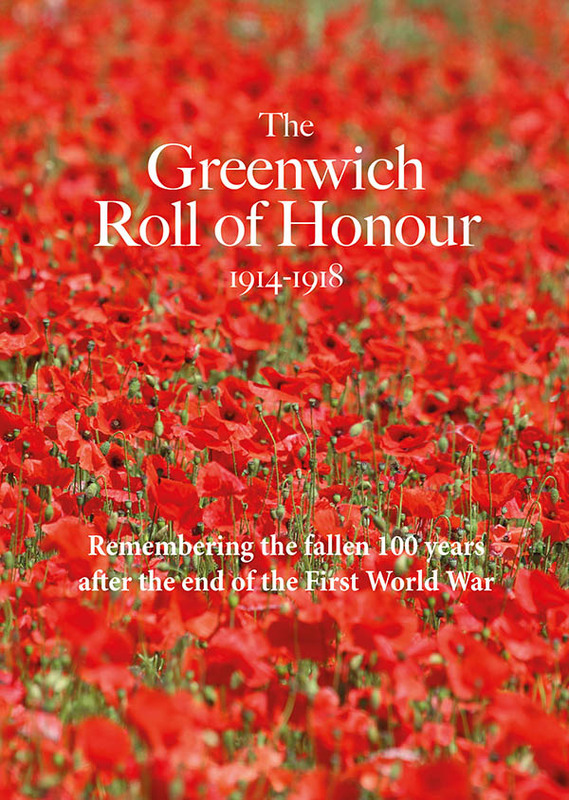 2000 copies of the map, which received funding from the Heritage Lottery Fund, have been produced initially and they are available free of charge from Greenwich Peninsula Ecology Park, Greenwich Communication Centre (164 Trafalgar Road) and Warwick Leadlay Gallery at Greenwich Market. There will be opportunities to "walk the map" towards the end of July, and Rich Sylvester can be booked for guided story walks. Keep an eye on the website for more information. You can listen to some of Rich's comments at the launch of the map. He begins in this clip by describing how school children interviewed local residents and workers. 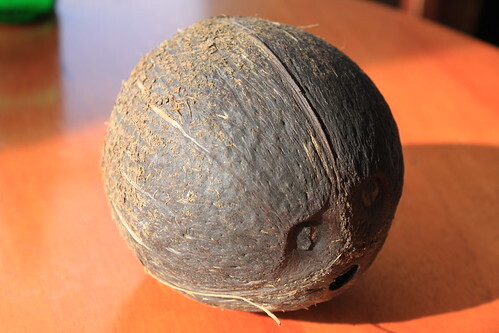 A coconut - a symbol of where Rich's inspiration came from. First of all to congratulate Rich – but also to note some of the local people who had contributed to the map at the launch – and in particular Sylvia, who called for East Greenwich to be recognised as a place of great interest and importance, and not just as the downmarket end of the Greenwich the tourists know. New historical research is very much pointing up the greater importance of east Greenwich – and there is an interesting article about this in a current Greenwich Historical Association Journal by Julian Watson (who was also at the launch of the map yesterday). But – can we urge people to get a copy of the map – and tell your friends!! Thanks for featuring the map. The content has come from contributions from many sources and individuals. As i said at the launch it is an attempt “bring the past into the present”, and to encourage people to “Discover East Greenwich”. I want to hugely acknowledge that this project is walking in the footsteps of people who, like Mary, have committed years to researching local history ; the Greenwich Industrial History Society, the Greenwich Historical Society, Greenwich Heritage Centre. As map editor I cant claim the rigour or depth of knowledge displayed by them – but I hope the map can be a signpost for people of all ages- who might need a little encouragement to walk the Peninsula and other green spaces, connect with the public art and older buildings (extant and vanished) and visit the archives, check out the local / historical publications and meetings or otherwise connect with this rich history as part of a sense of place. orders@eastgreenwichhistorymap.co.uk – this is now functioning ! I picked up a copy on Sunday and it looks great. Thanks to all those involved.